All is fair in love and war...and awards. Or so you think! Well, not sure about you but Deepika Padukone fans beg to differ about the 'awards' bit. 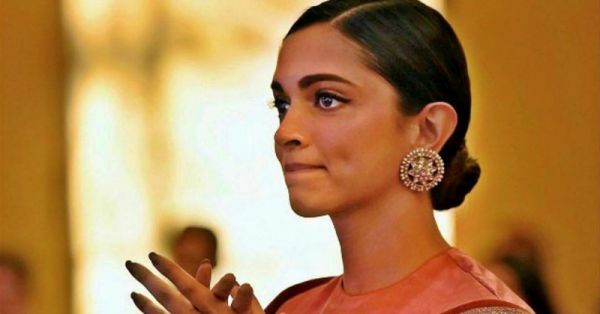 The 33-year-old actress has given Bollywood some of the best films including Om Shanti Om, Yeh Jawaani Hai Deewani, Bajirao Mastani and recently, Padmaavat. In fact, she has said that playing Rani Padmavati was one of the most challenging roles for her, emotionally as well as mentally. 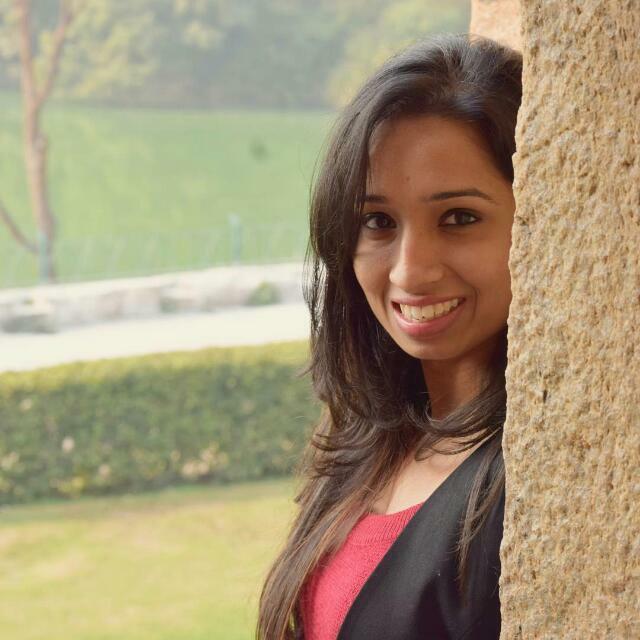 After the film's release was protested by Karni Sena, she even received death threats. 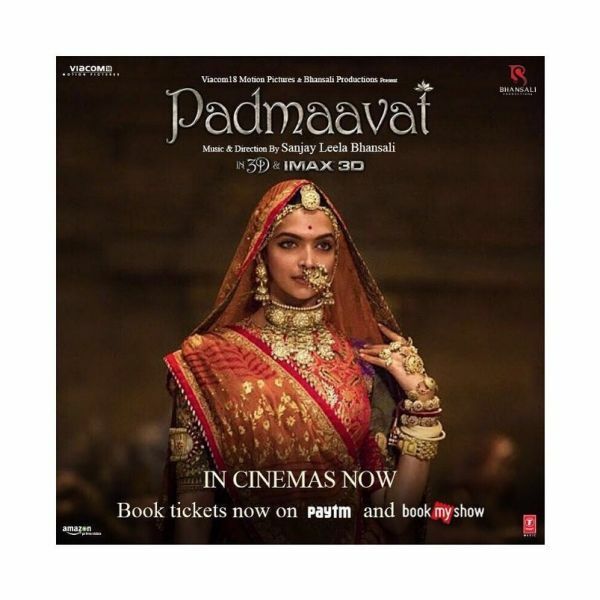 The film finally released two months later than the scheduled date in January 2018 only to be endlessly praised by the audience and the critics, especially for Deepika's performance. But when Deepika didn't win the Best Actor Award at Filmfare, her fans got upset and angry. Instead, Alia Bhatt won the award for Raazi. Some even raised the point that if Ranveer Singh and Ayushmann Khurrana can share the Best Actor Award then why wasn't Deepika given one alongside Alia. They took to Instagram and started bashing Filmfare and even the film's director Sanjay Leela Bhansali. But DP responded to her fans in her own royal way and won hearts everywhere with her modest response. No one could have played Rani Padmavati better than Deepika. And now we know why. She is a queen from within, script or no script, award or no award. Deepika won a Zee Cine Award last week for Best Actor Female for Padmaavat. Currently, Deepika is working on Laxmi Agarwal's biopic titled Chhapaak. Directed by Meghna Gulzar, the film is based on the acid attack survivor's inspiring story. Just from the first look of the film, we have a strong feeling next year's Filmfare might have her name written on it.